I think we can all agree that lame cows are a source of frustration and anxiety. Besides, hoof trimming is quite the chore. When we milk our cows, we get help from neat parlour facilities and milking robots. It is a routine job and having technology at our disposal makes it easy. But what about hoof care? The sooner we give lame cows proper attention, the better our chances of success! Can we get help here? Of course. Professionals know that using hoof trimming chutes gets the job done safely and expertly. 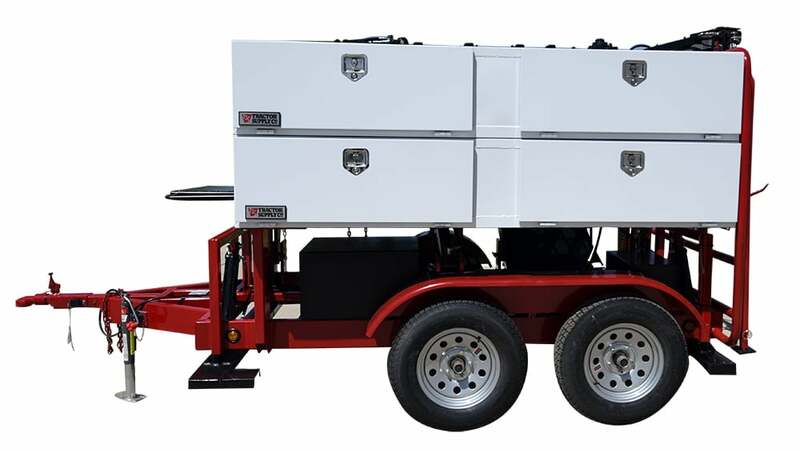 What you see below is an overview of the various hoof trimming chutes available in our North American market. For easy reference, we have listed them in alphabetical order by product name. 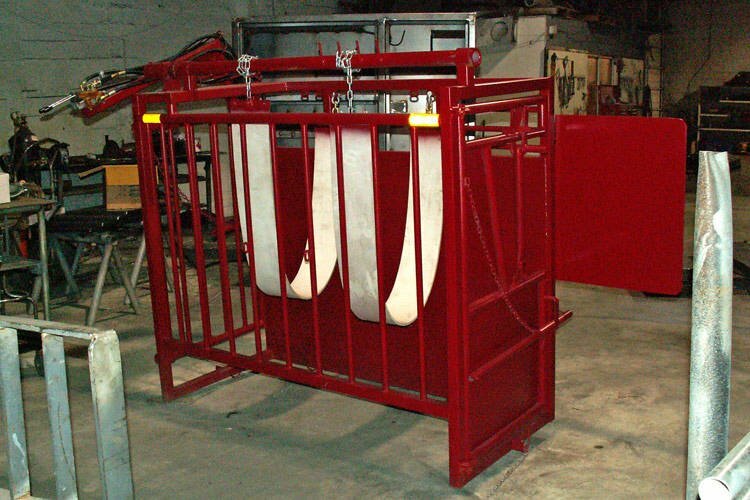 Note: chutes are also referred to as hoof trimming stalls or hoof trimming crushes. You can download a PDF version of this article so you can print it and give it to others. Here’s an overview of the hoof trimming chutes this article covers. Click on an item in the list to jump to it directly. 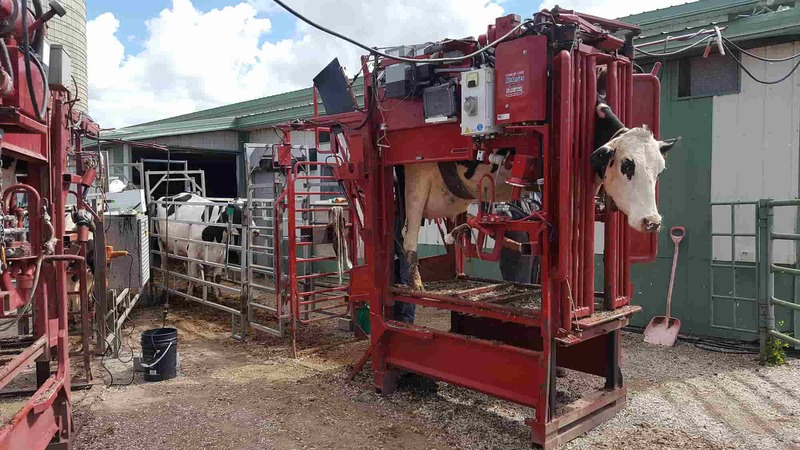 Dairy farmers can use the Dr. Hoof chute for hoof trimming and other cow care procedures. 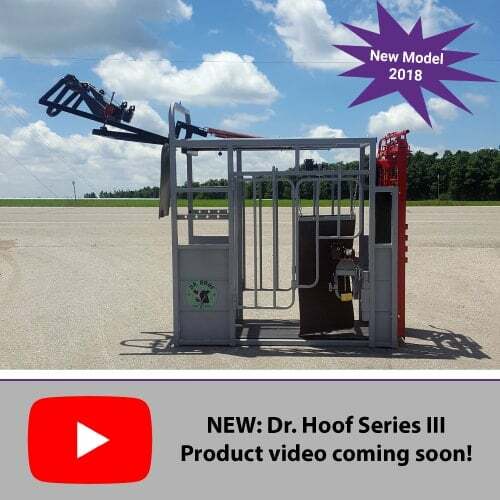 The Dr. Hoof chutes are available through various Canadian dealers. 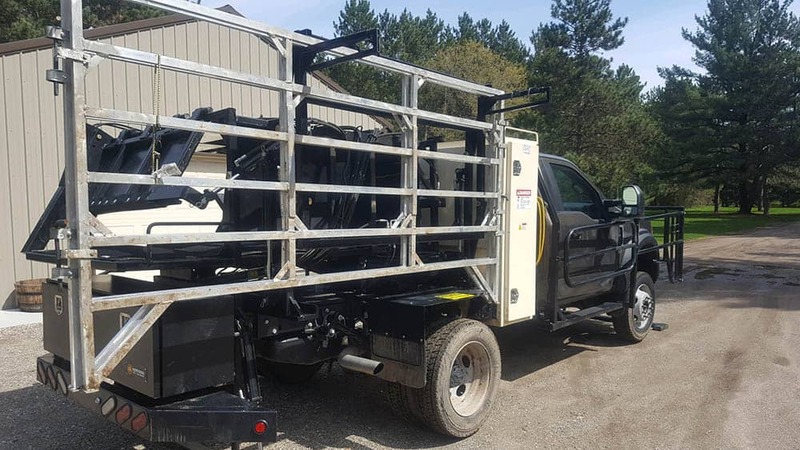 Contact Nelson Martin for your local dealer information and detailed information on the hoof trimming chute. Ships across Canada for reasonable shipping rates. Appleton Steel is an upright hydraulic hoof trimming chute for hoof trimming professionals and stationary use on farms. 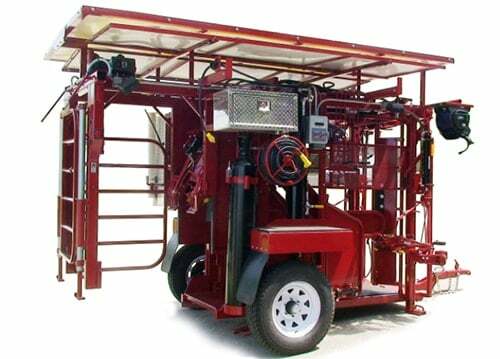 The Comfort Chutes are available in either manual or hydraulic models for hoof trimmers and farms. Custom Chutes builds all the layover hoof trimming chutes to order. 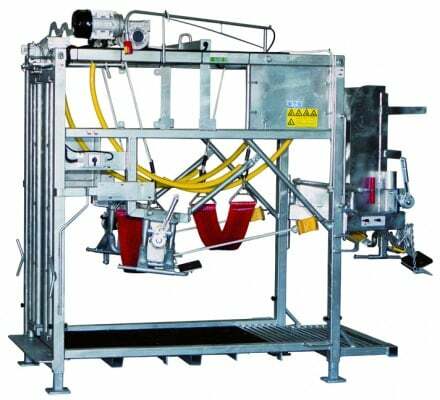 Thus, customers have input in the chute design. 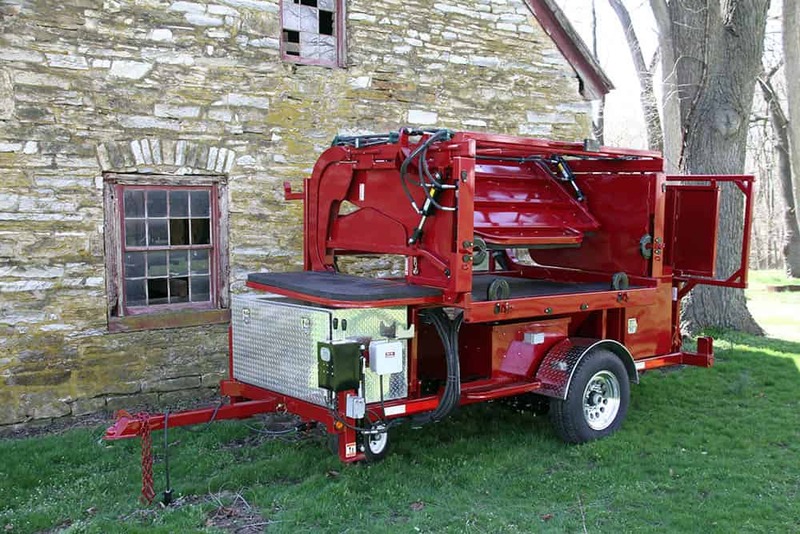 KVK’s upright hoof trimming chutes are for farmers and professional hoof trimmers. Mid Valley’s stationary hoof trimming chutes are for on-farm trimming jobs. Paul’s hoof trimming chutes are for on-farm hoof care. However, they also come in handy for general cow care. 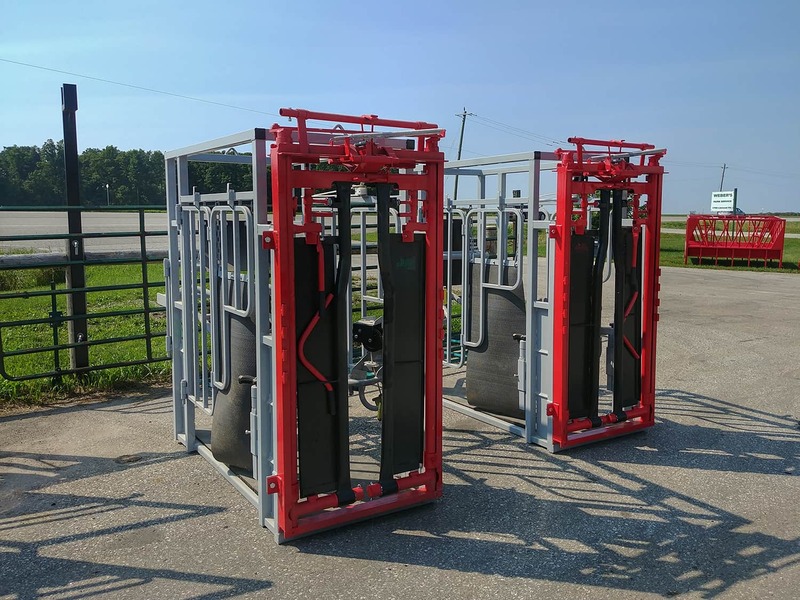 This manual, upright chute offers a solution for hoof-trimming on-farm. 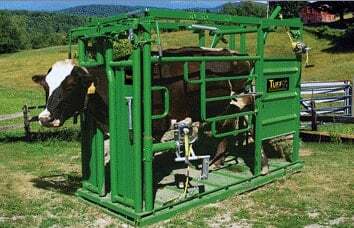 In addition, it can serve as an ‘intensive-care’ unit when your cows need other health treatments. 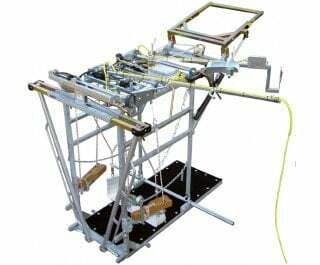 The Riley Built lay-over chute comes in three hoof trimming models. Both farmers and professional hoof trimmers use it. 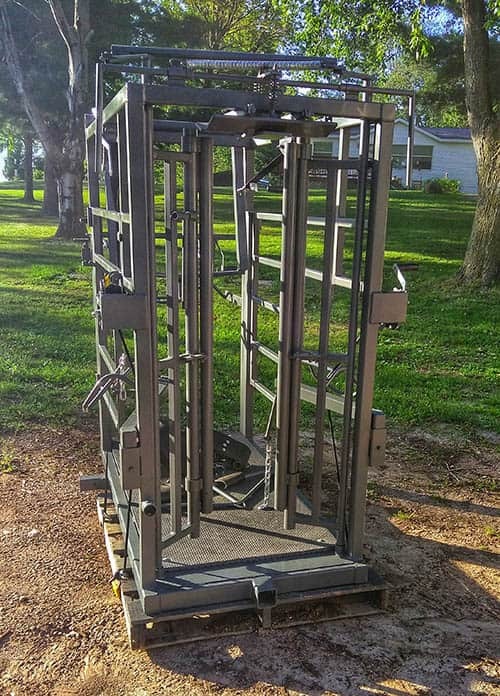 The Tuffy Tilt is a portable lay-over cattle chute for use on-farm and by professional hoof trimmers. The Wopa is an open-design, upright hoof trimming chute. It can serve both professional trimmers and farmers. 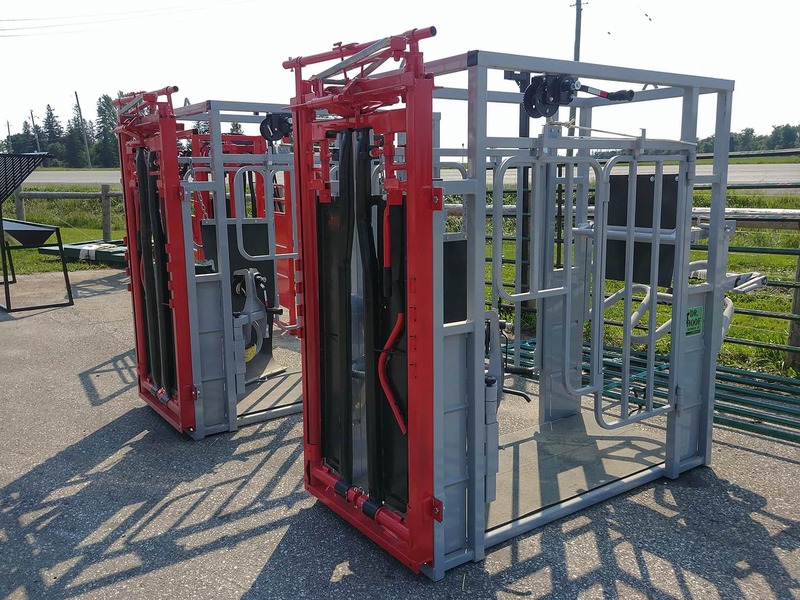 The Wopa Hoof Trimming Chutes are available through various Canadian dealers. 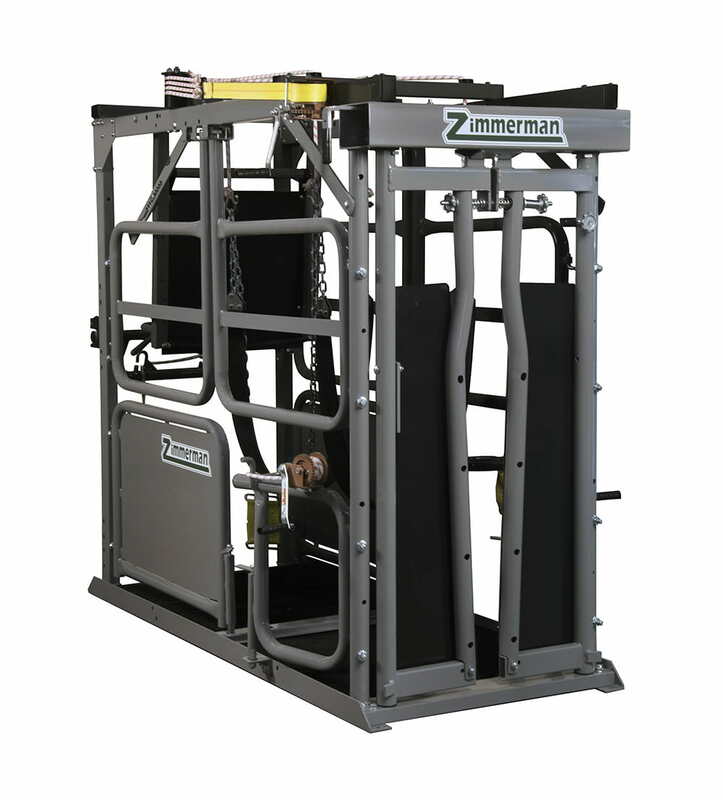 The Zimmerman upright chute finds application on-farm for hoof trimming and for general cow care. The Zimmerman Hoof Trimming Chutes are available through various Canadian dealers. Looking for a printable copy of this post? Download the PDF version here.